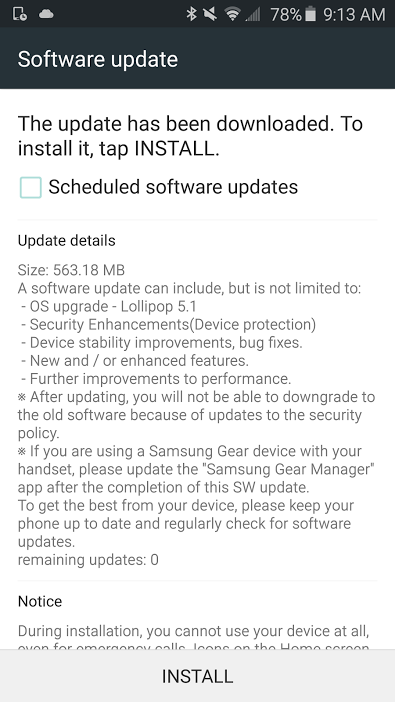 Samsung Galaxy S6 and Galaxy S6 Edge variants on Sprint are receiving an update to Android 5.1 this morning, according to Sprint support. The updates are quite large in size, hovering around 563MB for what we thought would have been a minor upgrade. 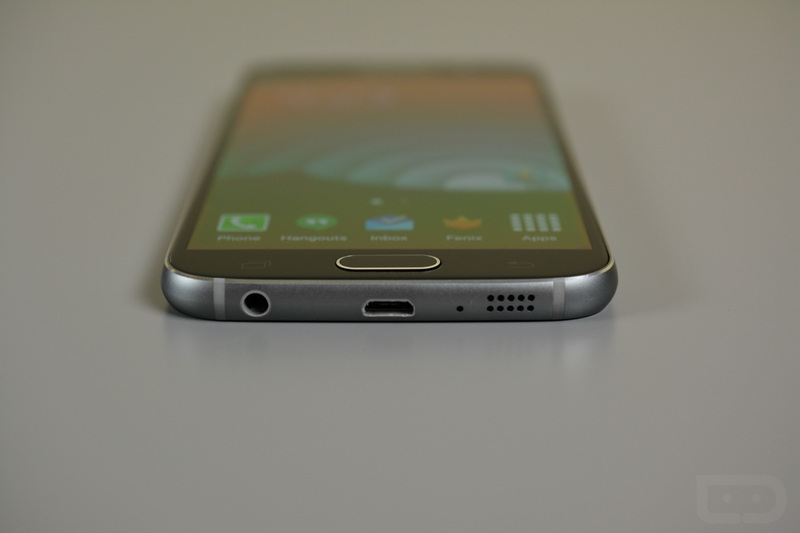 The Galaxy S6 will be bumped to software version G920PVPU2B0F7, while the S6 Edge will end up on G925PVPU2B0F7. The update appears to be live for at least one of our readers, so feel free to check through Settings>About device.